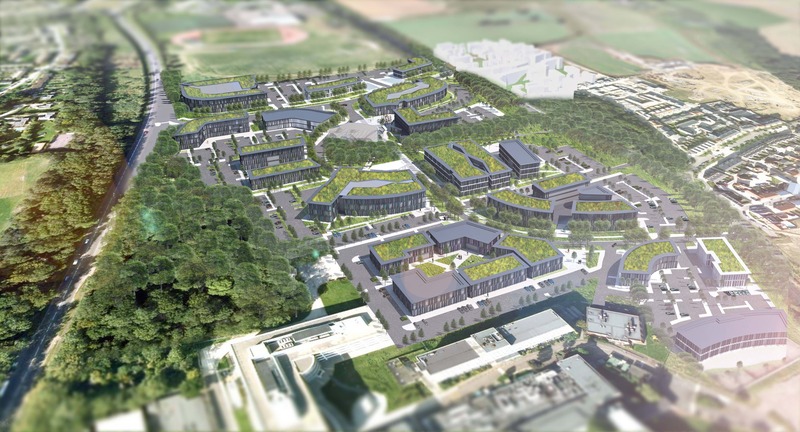 Our 24 acre masterplan for this new science park located within the Harlow Enterprise Zone will attract businesses focused on science, technology, research and innovation. Creating a cutting-edge, collaborative environment for interaction and innovation. 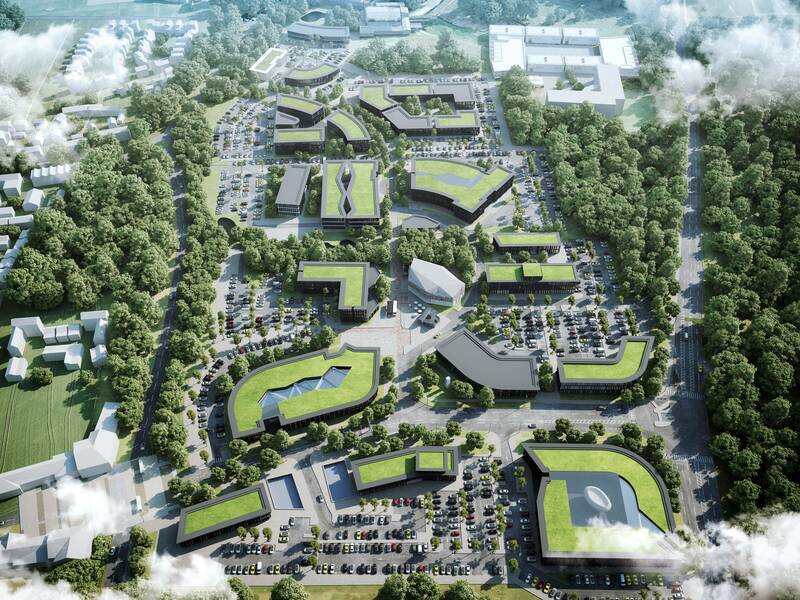 As well as commercial space, a hotel, health club and crèche will be provided. 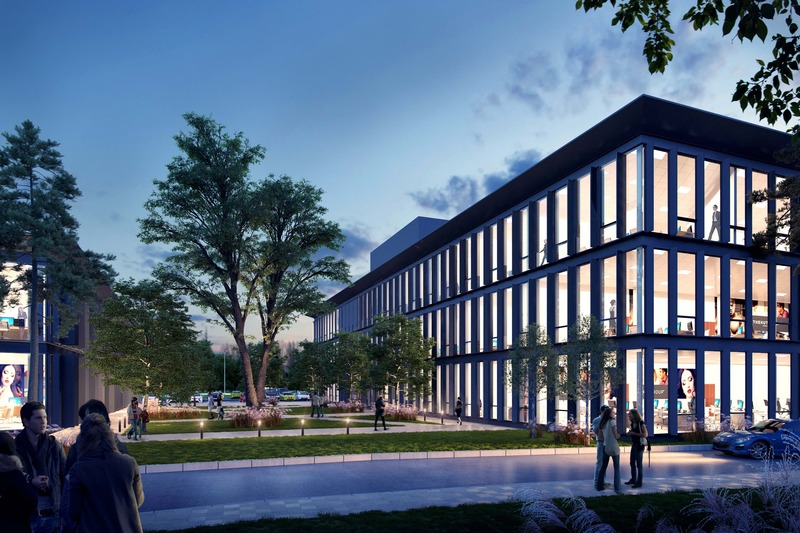 The campus style design unifies the buildings and ensures that commercial, manufacturing and research buildings sit harmoniously together. Sizes range from 10,000 sq ft through to 100,000 sq ft and from 2 to 4-storey development. Our first buildings - a 30,000 sq ft office for the technology sector and a 15,000 sq ft Business Innovation Centre are on site. 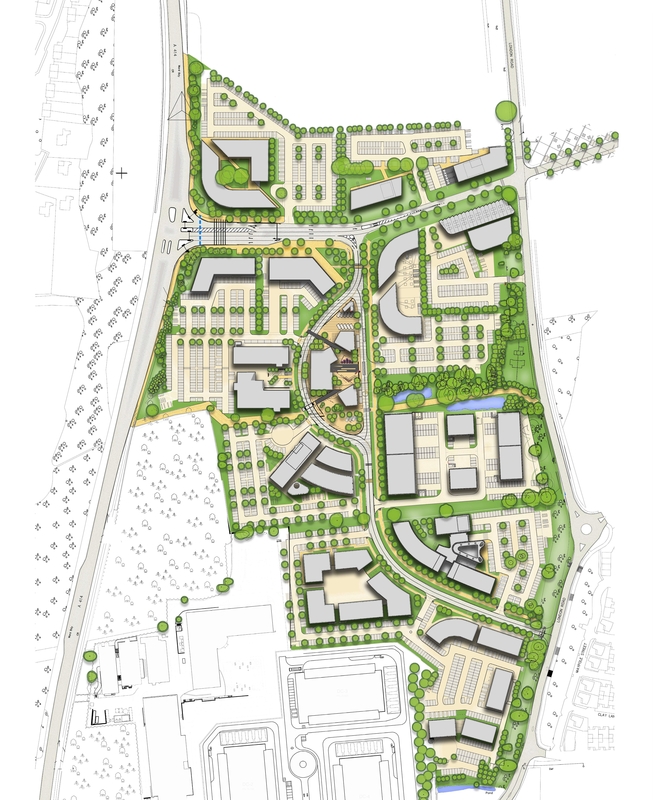 The park will establish and incubate a collaborative, science-technology led community for 11,000 new employees.